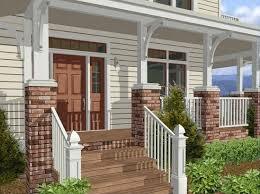 A well designed and constructed porch or deck increases your property value and should be an extension of your living space. Proper planning is needed to ensure building codes are implemented in the design and construction. Its important to hire the right professional to protect the investment of your time and money, as well as to ensure that all safety codes are met. 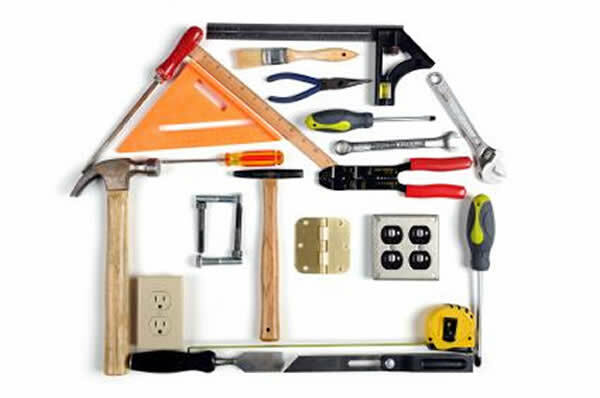 When choosing your contractor there are many things to consider. Its important to ask the right questions; what are the type, size and number of concrete footings being used to support the structure? What materials are being used? How will the staircase,railings and landings be designed and built? etc. Its important to have a reputable contractor who will use quality materials and not cut corners in the interest of saving time or money. When getting alternate quotes,be sure you are comparing the same quality of product from one contractor to another. Your new porch or deck should be designed to fit your space and needs, appealing to the eye and built with the strength to withstand the Canadian climate for many years to come. We guarantee to deliver a finished product that will have your stamp of approval. Arrange a design and cost consultation free of charge and we'll help you plan for everything your project will need to get the end result you'll be pleased with. We have the experience and knowledge to help with the details and address any structural or design problems you currently have. Get the best quality, at the lowest price - we build porches and decks you can be proud of!